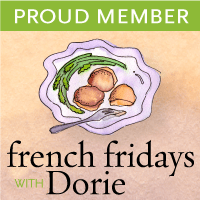 I’ve cooked along with French Fridays with Dorie each week, but am finally getting around to posting the past two week’s creations- Sausage-Stuffed Cornish Hens and Two Tartines from la Croix Rouge. 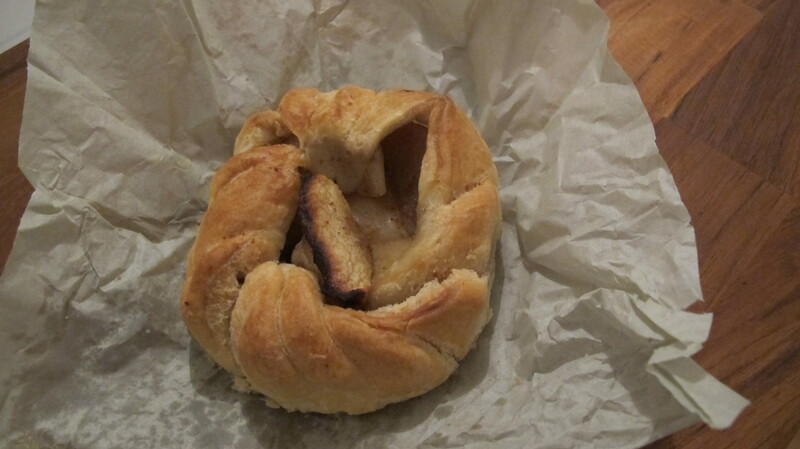 Of the two, the tartines were my favorite. The two tartines are essentially non- recipes- my favorite kind of recipes- easy, simple and delightfully delicious! 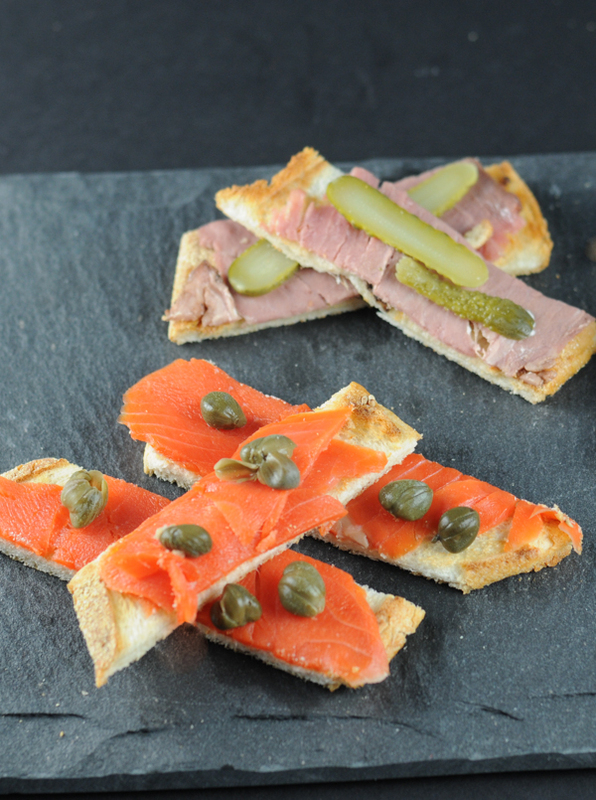 The recipe was inspired by the creations from La Croix Rouge, a bistro in the 6th arrondissement of Paris known for their Tartines de pain de Poilâne, open faced sandwiches made on a slice of miche (bread) from the famous bakery, Poilâne. 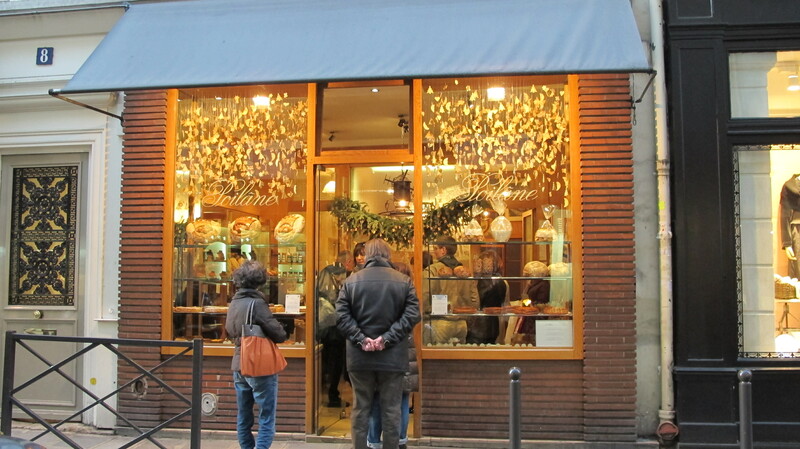 There are a few locations, but I always visit the bakery at 8 rue du Cherche-Midi, also in the 6th ème, not just for bread, but for their buttery, delicate apple tartlets found by the counter- heaven! 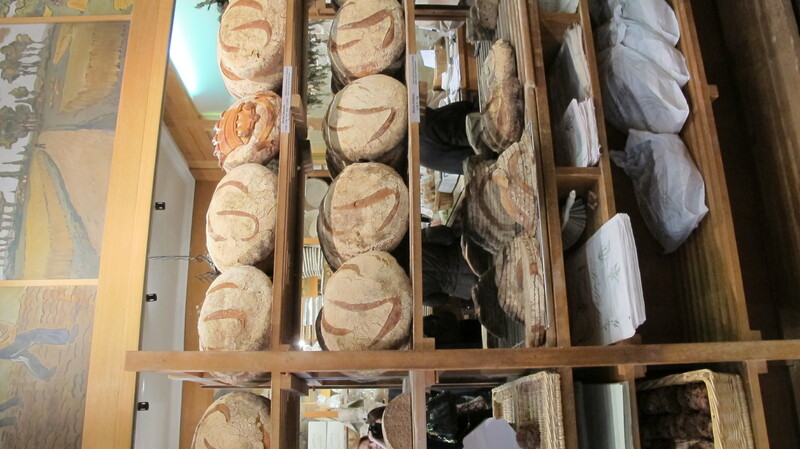 You can also find pain de Poilâne in several of the local supermarkets around Paris- but every trip to Paris should include a visit to this beautiful storefront. At La Croix Rouge, a slice of toasted Poilane bread is spread with a little bit of butter and then topped with very thin slices of rare-roasted beef. Topped with cornichons and other garnishes- a slice of tomato or greens, there is also mustard or vinaigrette that can be added if desired. It’s a perfect lunch and a place to gain a bit of sustenance before commencing shopping at some local favorites- Sonia Rykiel, Paule Ka and other fabulous designers. Just remember to bring a large bank account. I’ve never had their smoked salmon, but it is quite popular and here, this rendition was very good, but everyone preferred the roast beef tartine. I can see it making a comeback again soon. The Sausage Stuffed Cornish Hens just had me giggling the entire time. I have never seen the point to cornish hens. I kept thinking of tiny chickens fit for an American Girl doll dinner. I wanted to set a tiny table, with tiny silverware and tiny plates. I kept thinking I should roast them in the Easy Bake oven with miniature slices of vegetables. What a fun photo that would have been! Seriously though, the Cornish hens were fine. They were nothing too special. Everyone had their own and there was no fighting for the legs. The sausage stuffing, merely a taste of stuffing, was sadly not very good. Not because of the recipe, but rather the sausage I bought seemed to be more fatty than meaty and yielded a rubbery texture that was incredibly disappointing. I think I would have preferred a stuffed, Frenched chicken breast. Next time! 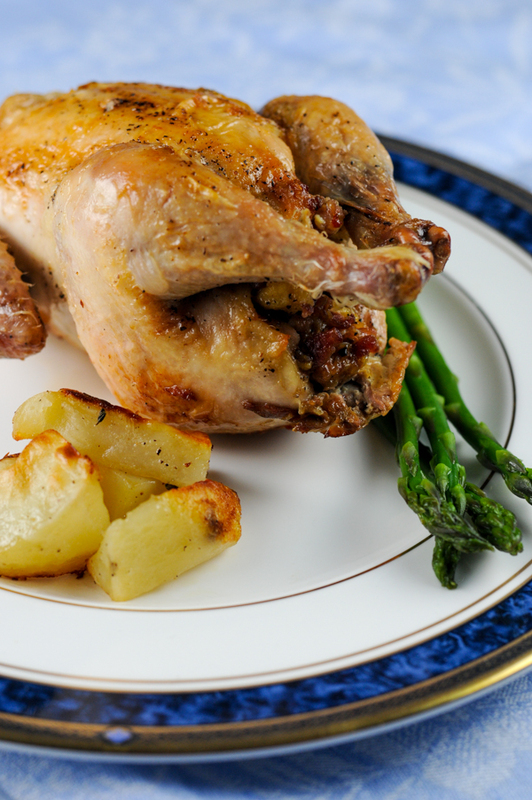 Served with asparagus and roasted potatoes, it made a good dinner but easily forgettable. On the other hand though, the Boeuf a la Ficelle (Beef on a String) made another appearance this week and again it disappeared quickly. It’s a favorite and I can see it being requested often. The kids are being spoiled with filet but I am happy to be refining their palates. 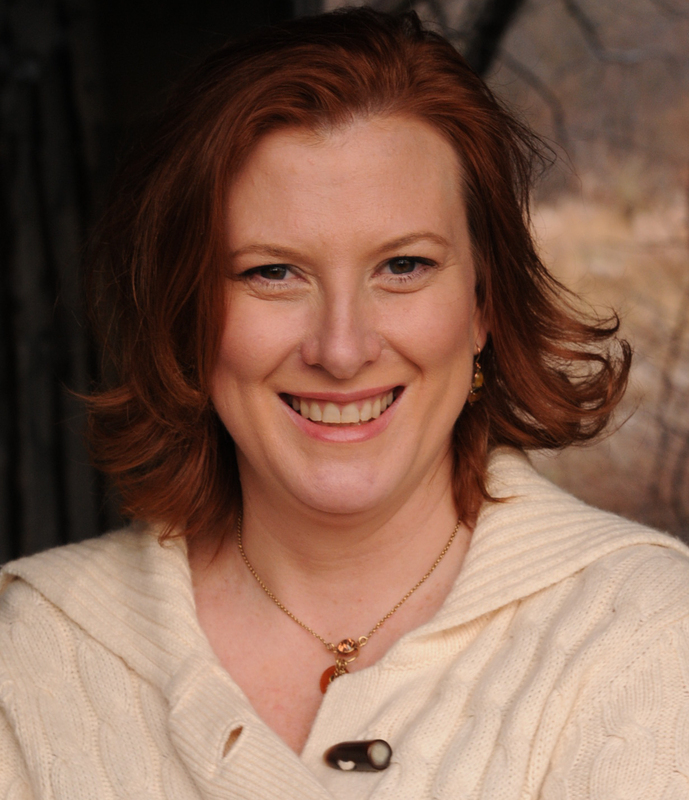 While I cannot share these recipes, you can (and should!) buy the book and cook along with us. It’s great fun! Every Friday we make a new recipe. Looking forward to next weeks! For details and to see how others are recreating the dishes from this awesome book, check out the FFWD site.